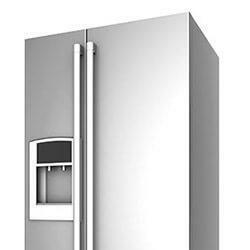 Open 24/7 providing Colorado Springs appliance repair. High-quality same day service. Get an upfront estimate on the phone. 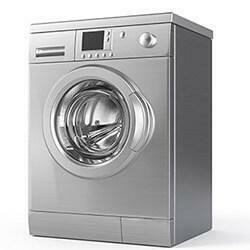 We fix all major brands of all home appliances. 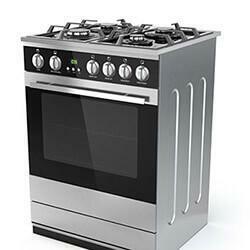 Get an appliance repair quote. It's free and easy! 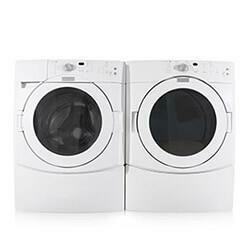 Reliable Appliance Repair has two locations in Colorado Springs, CO. Our goal is to get to you as soon as possible. 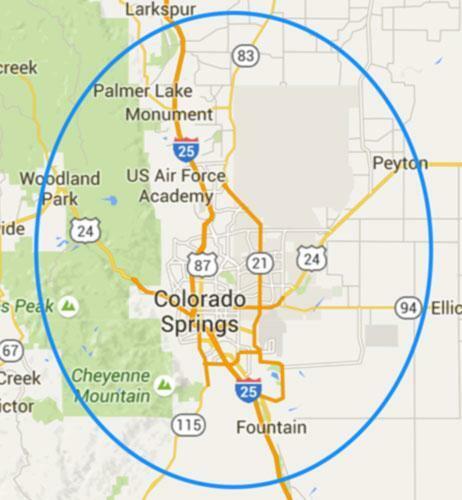 Our northeast Colorado Springs appliance repair location ensures a fast response to the northeastern and western half of our town including east Colorado Springs, Briargate, Stetson Hills, Cimarron Hills, Pleasant Valley, Monument, Tri-Lakes, Black Forest, Lewis Banning Ranch, and Falcon. Our southeast Colorado Springs location provides speedy appliance repair service to central, west and southeast Colorado Springs. This office serves the Old North End, downtown, Old Colorado City, Manitou Springs, Cheyenne Mountain area, Knob Hill, Stratmoor Hills, Security-Widefield, Ft Carson, and Fountain. 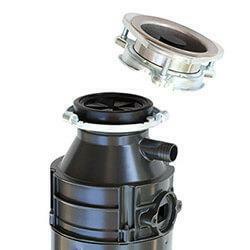 You need your home appliances to work and when they don't you need them fixed fast. We are here for the long run, and we want to be the appliance repair company you trust and count on every time you need an appliance repaired. 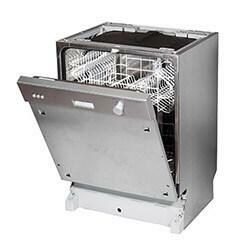 Since 1999, Reliable Appliance Repair has worked hard to offer the best appliance repair in Colorado Springs. 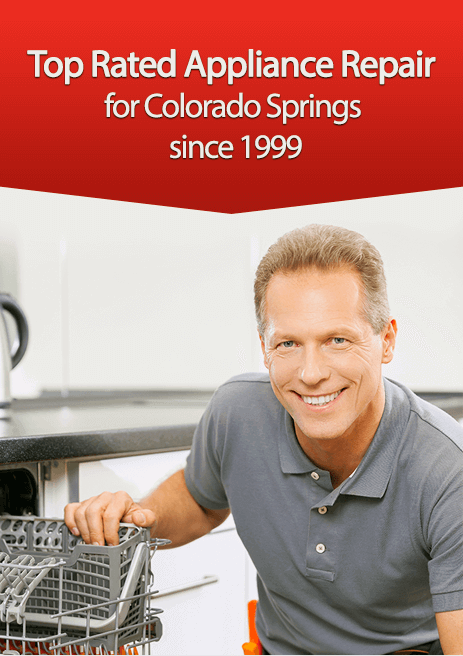 We are family-owned have a long history of providing great appliance repair service to Colorado Springs, CO residents. 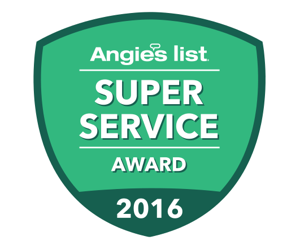 We service all major appliance brands including Sears, Kenmore, Kitchenaid, Samsung, GE, Admiral, Whirlpool, Frigidaire, and most others. We'll offer to help no matter what brand of appliance you carry and we'll do our best to advise you on how to fix or replace your appliance.